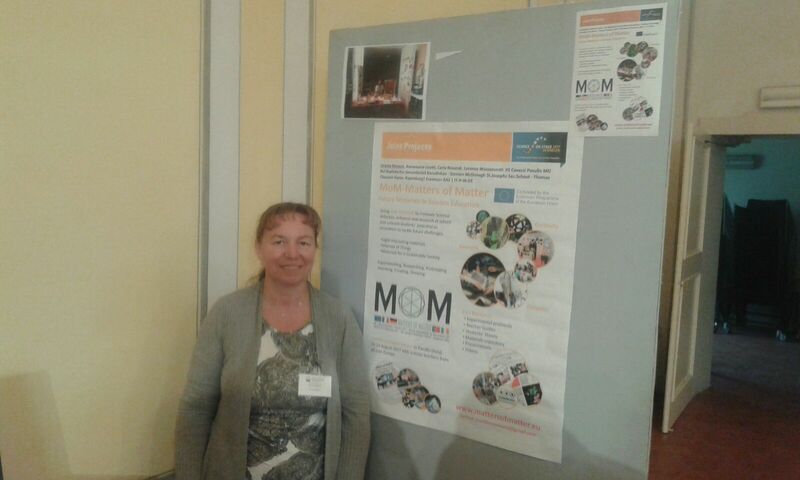 MoM Project attended the Poster session in the National Congress of AIF (Associazione per l’Insegnamento della Fisica) in Lucca (18-21 October 2017). Many of the projects from Science on Stage 2017 were there too. MoM was awarded the EU STEM TEACHER PRIZE for best joint project during SonS Festival.